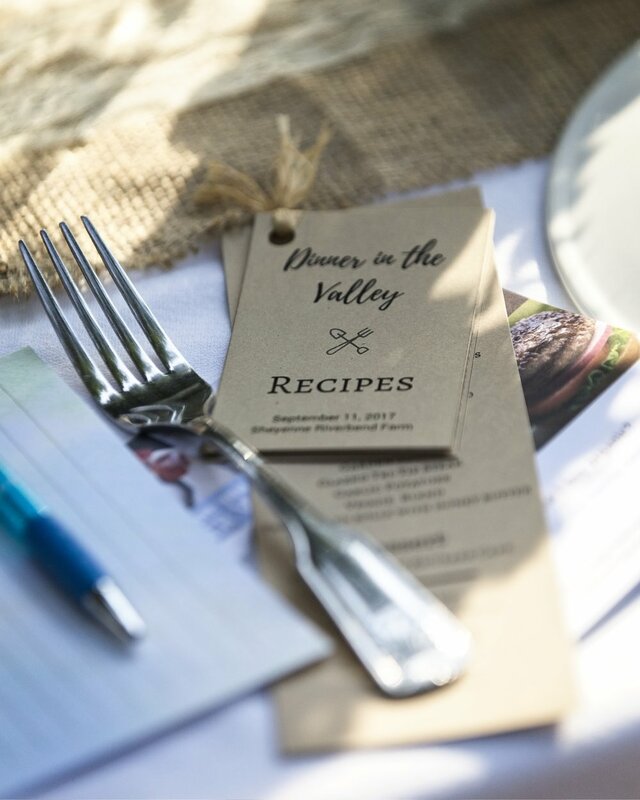 I had the wonderful opportunity to photo-document the 1st annual "Dinner in the Valley" tonight. It brought together local farmers and community members to share a meal created from local produce and encourage discussion regarding agriculture and its struggles and its future. It was a wonderful meal in an absolute beautiful setting, at the Riverbend Farm. Thank you to the Valley City Chamber for this opportunity!